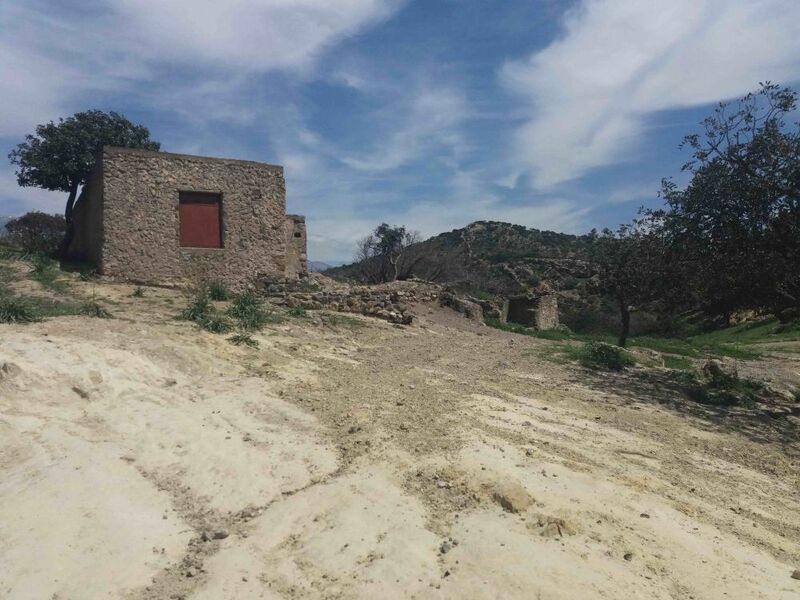 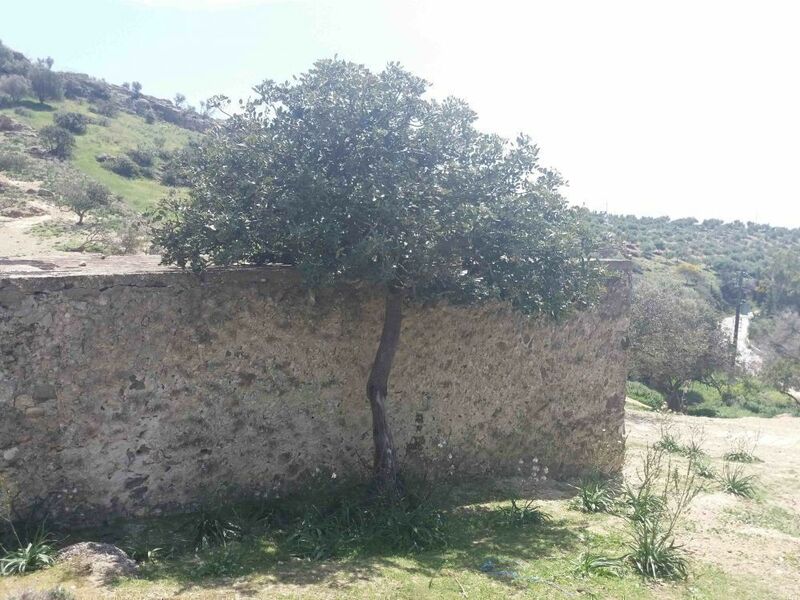 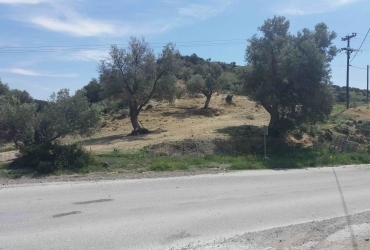 LAND PLOT WITH AN OLD TRADITIONAL HOUSE FOR SALE IN AGIA GALINI | cretaestate.com | Real Estate Agency Cretaestate! 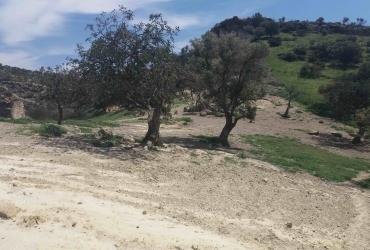 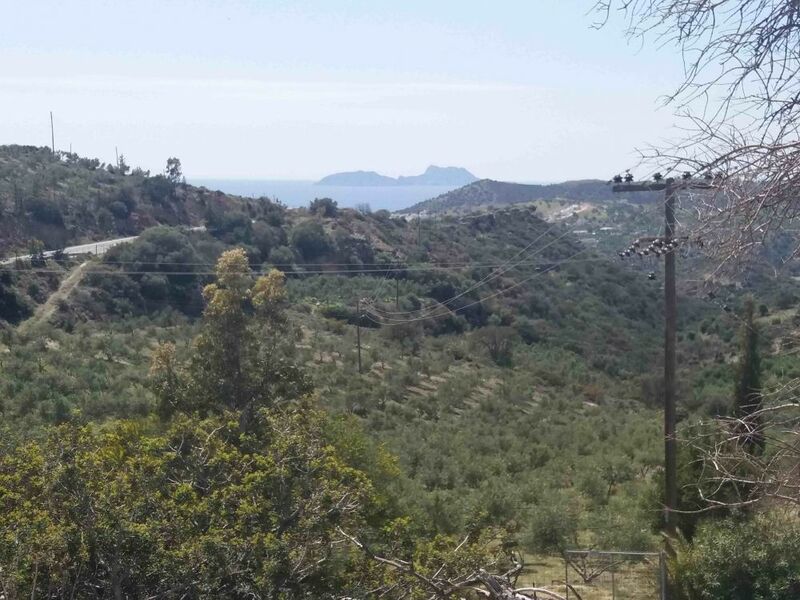 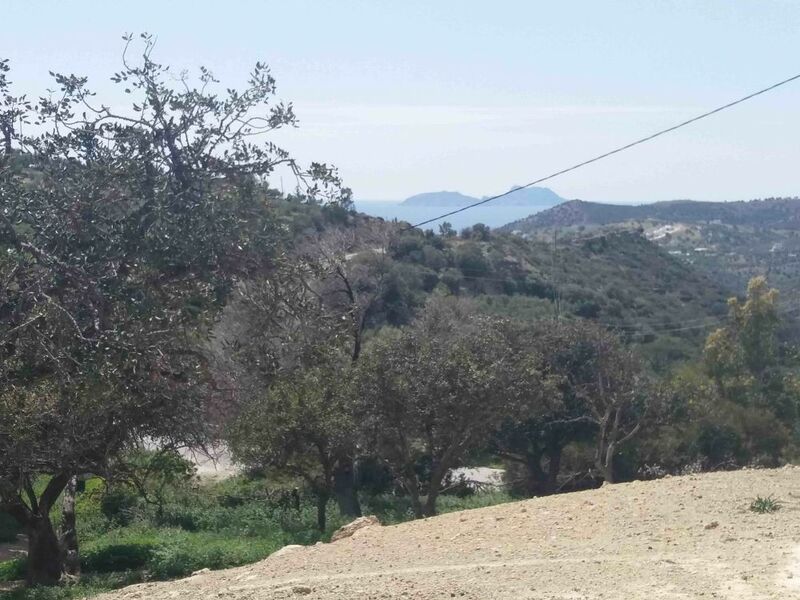 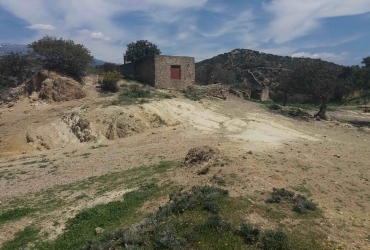 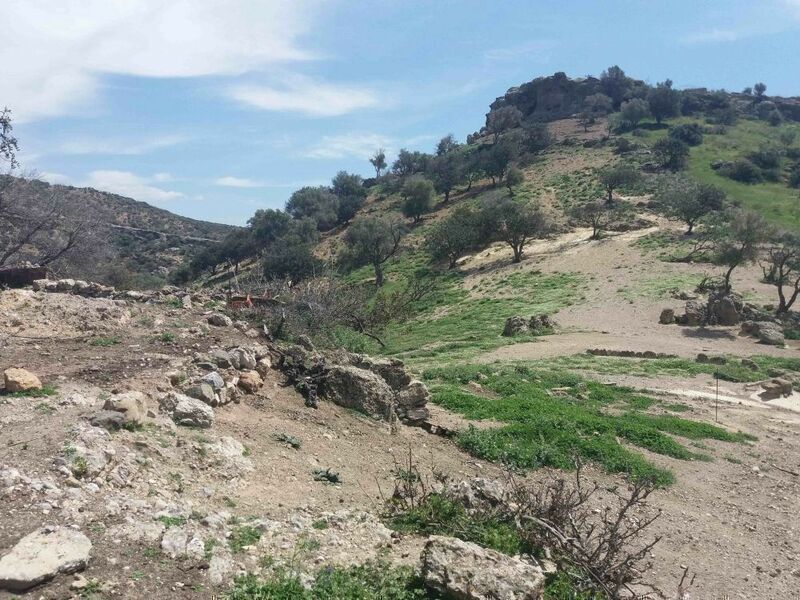 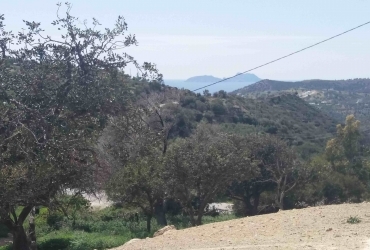 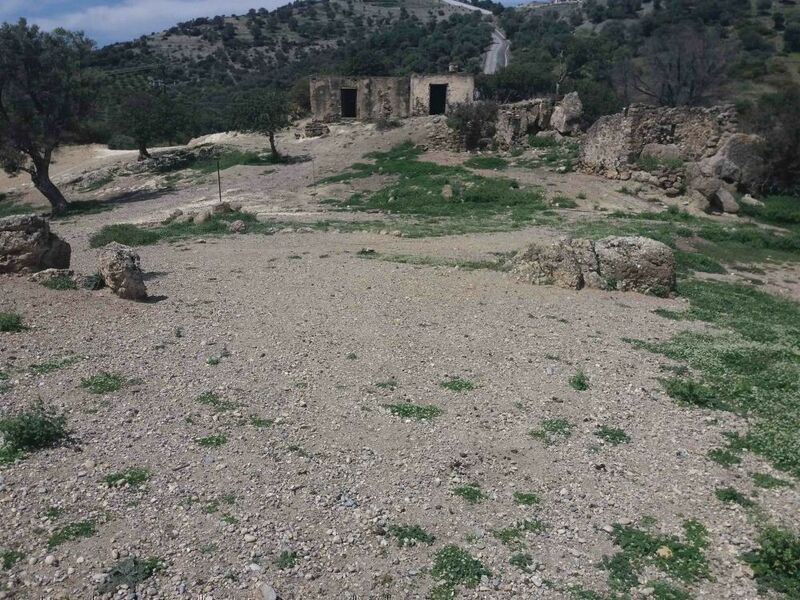 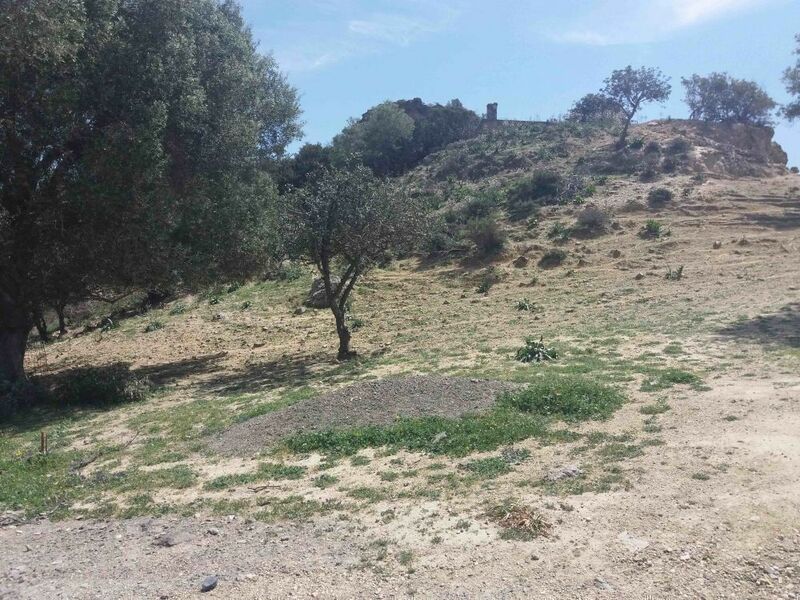 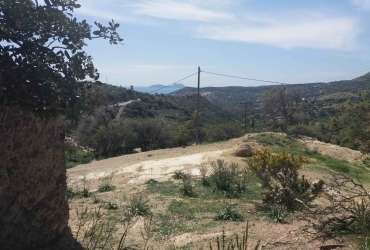 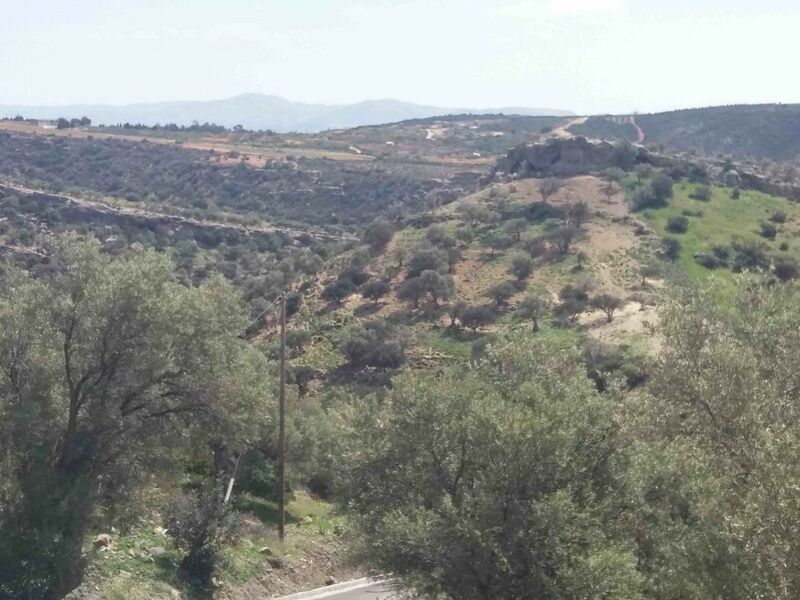 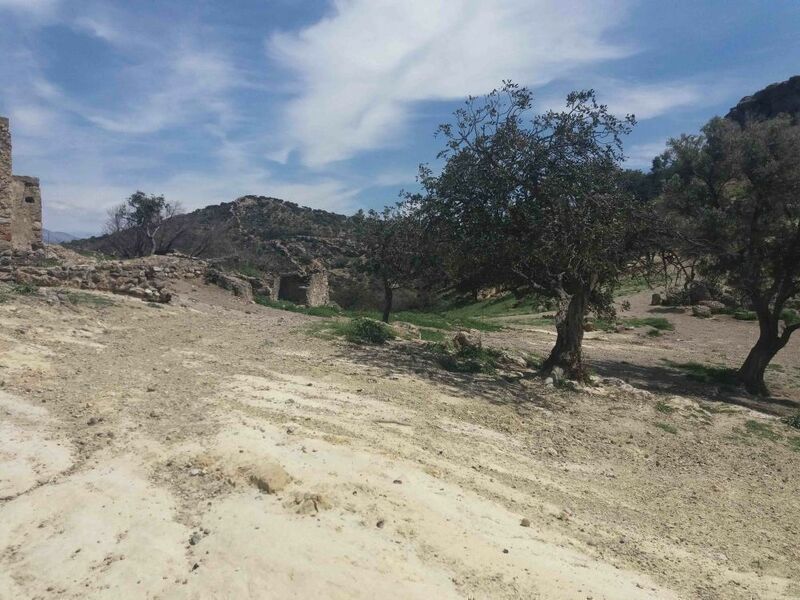 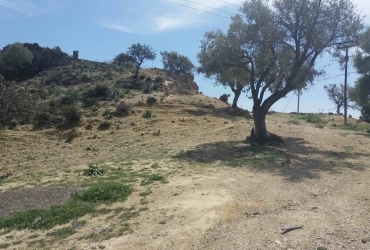 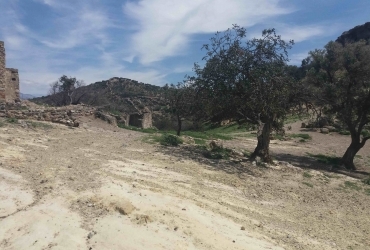 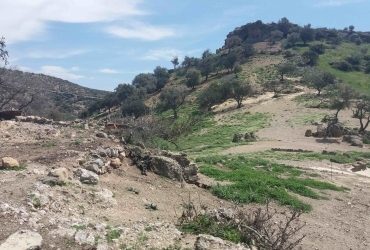 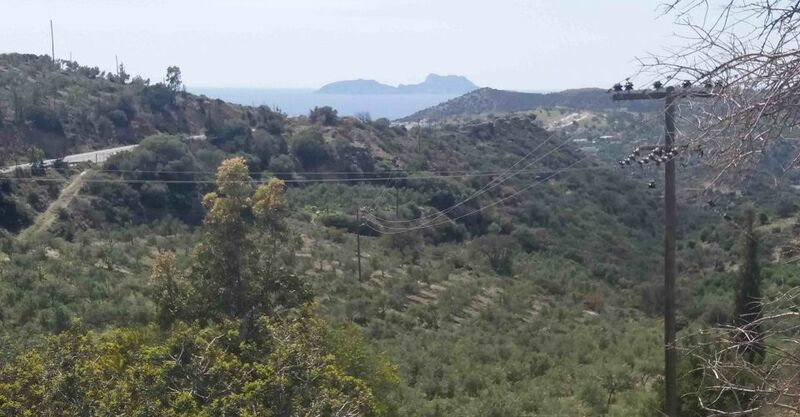 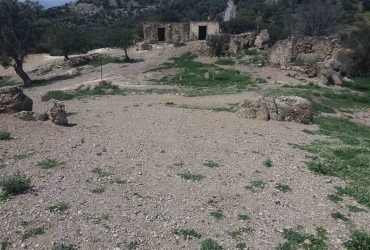 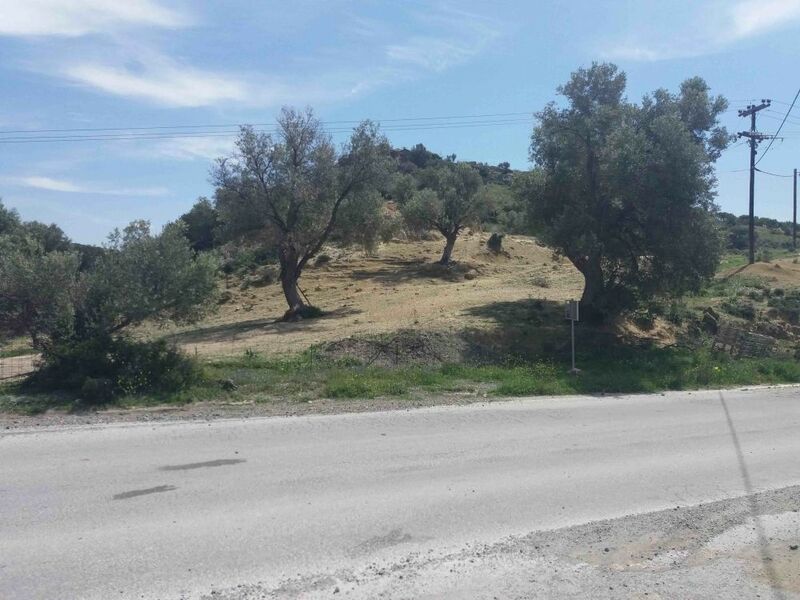 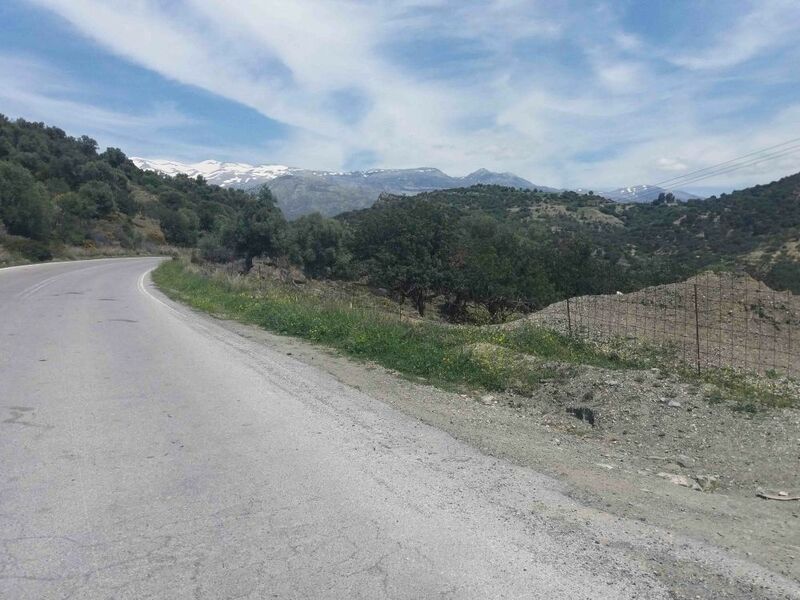 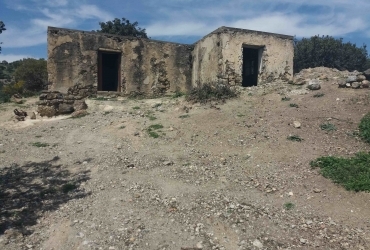 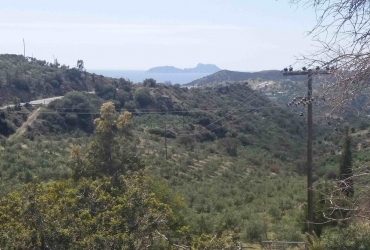 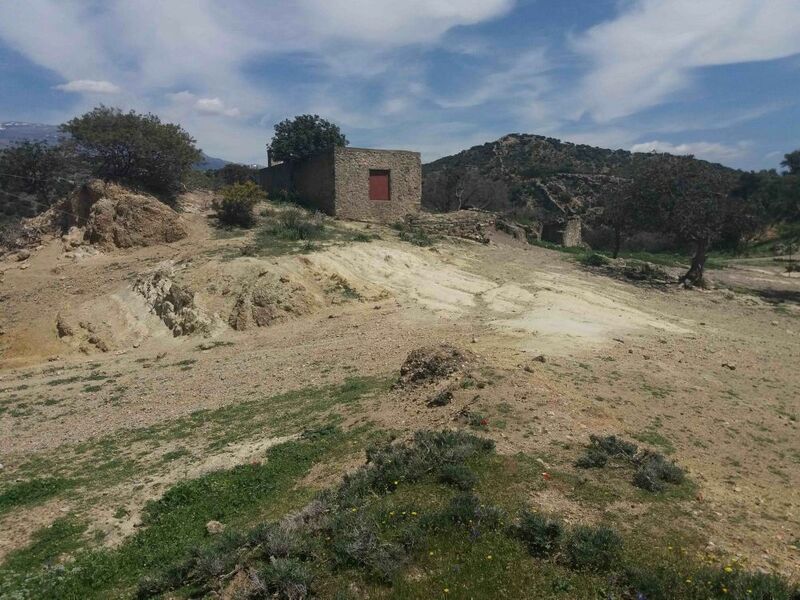 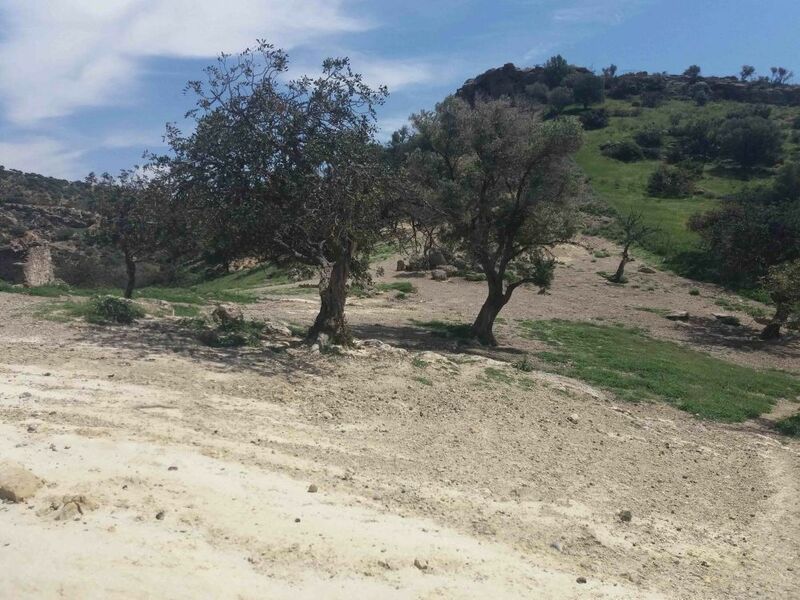 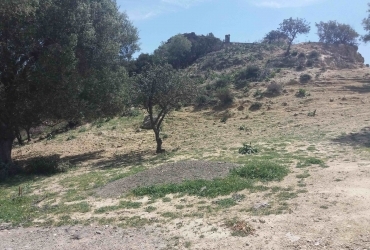 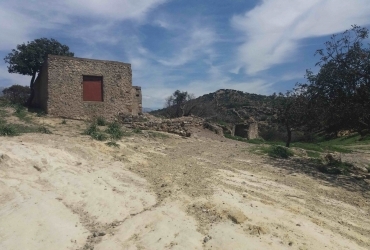 Large plot for sale 34 acres, on the road to Agia Galini with panoramic view. 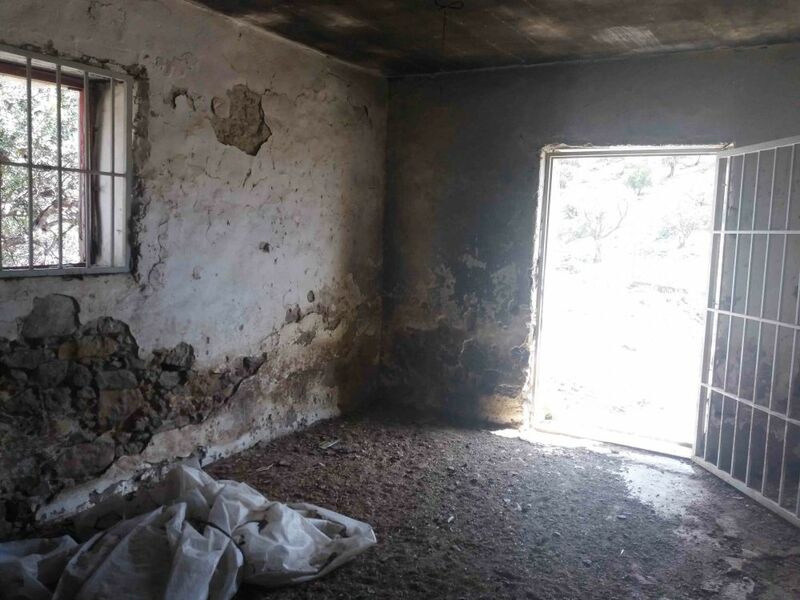 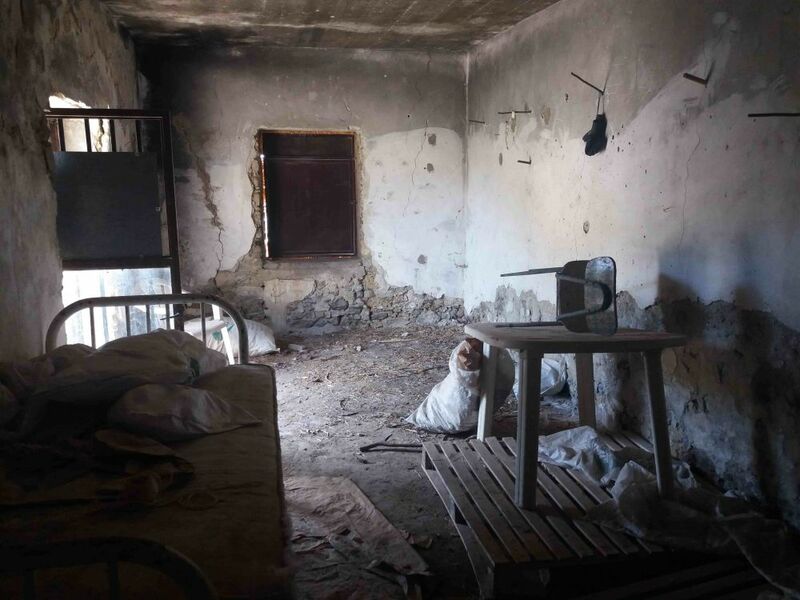 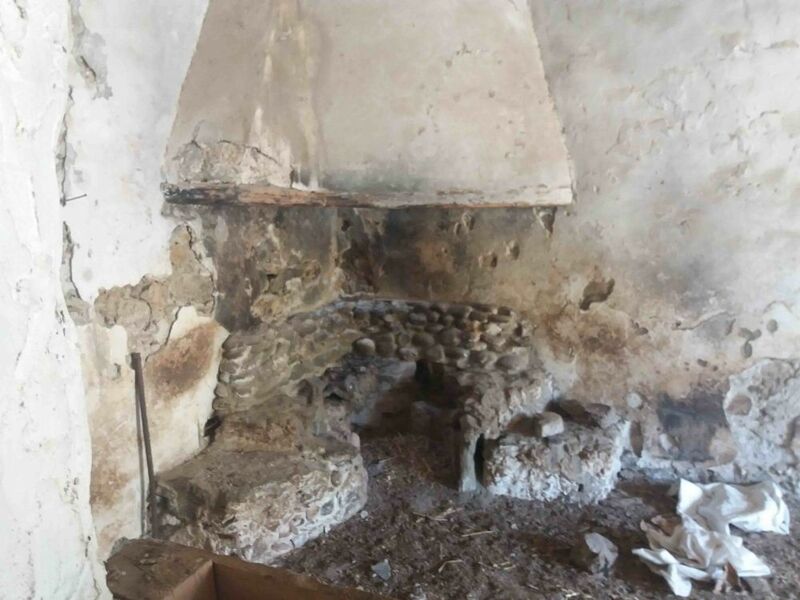 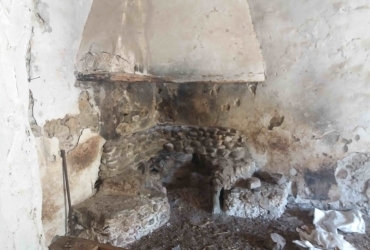 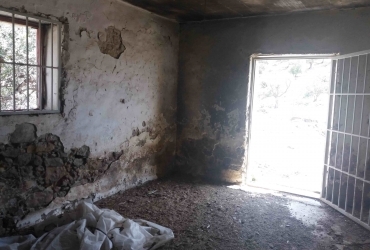 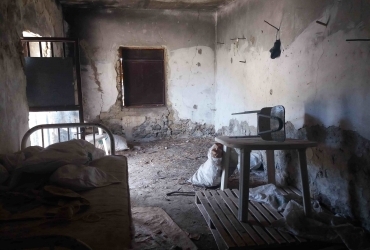 Within is an old traditional house, that can be restored. 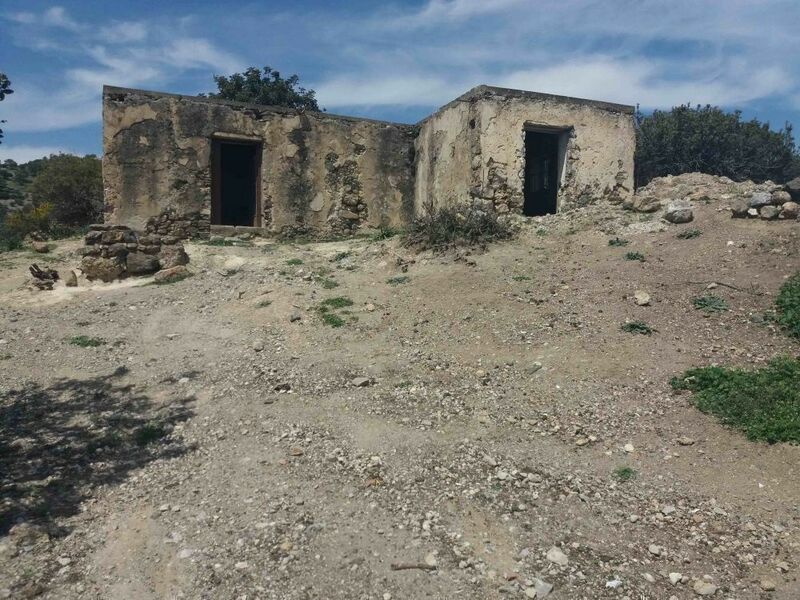 Very good investment of the house and suitable for hotel industry use. 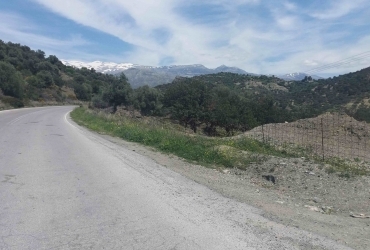 Agia Galini is a popular seaside destination in southern Crete, just one and a half hour from Heraklion and one from Rethymno. It is a beautiful picturesque village built amphitheatrically on a slope leading to a harbor and a beautiful beach overlooking the Libyan Sea. 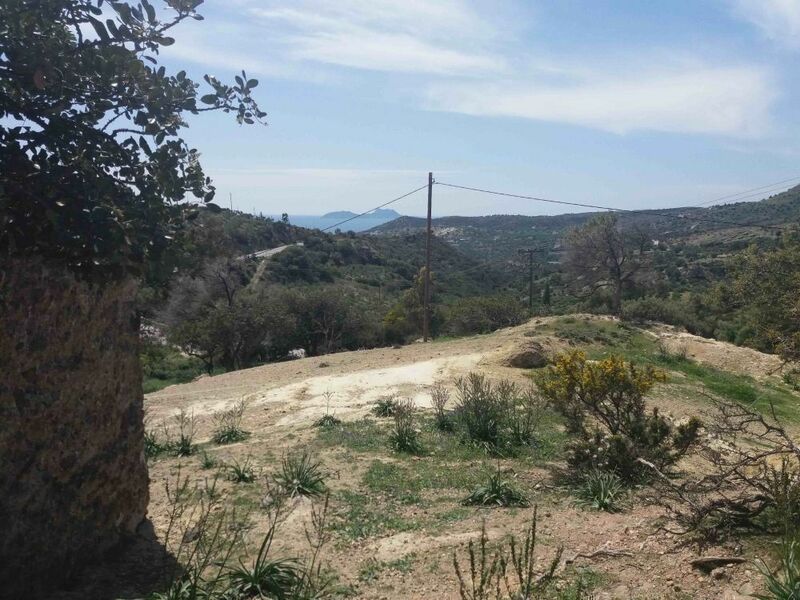 Land squareage: 34000 sq.m. 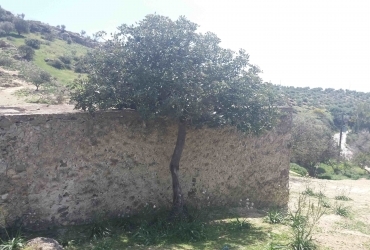 Building squareage: 0 sq.m.